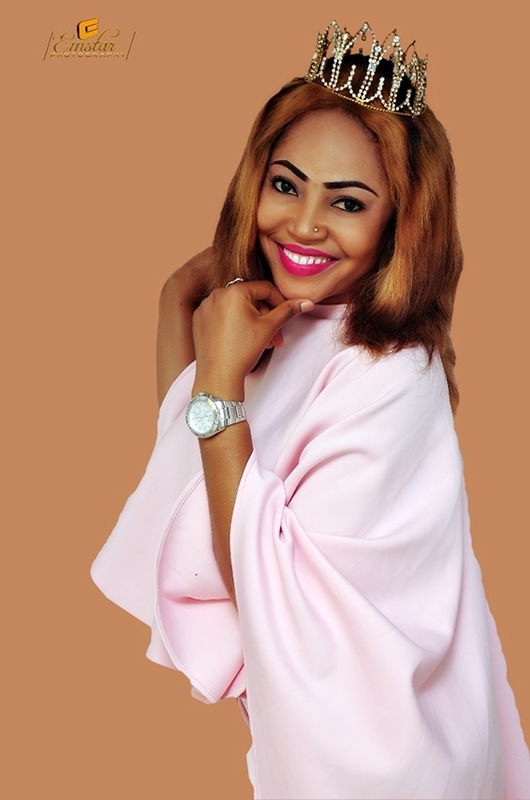 Ex Beauty Queen and Nollywood Diva, Juliet Okoroafor is a year older today. 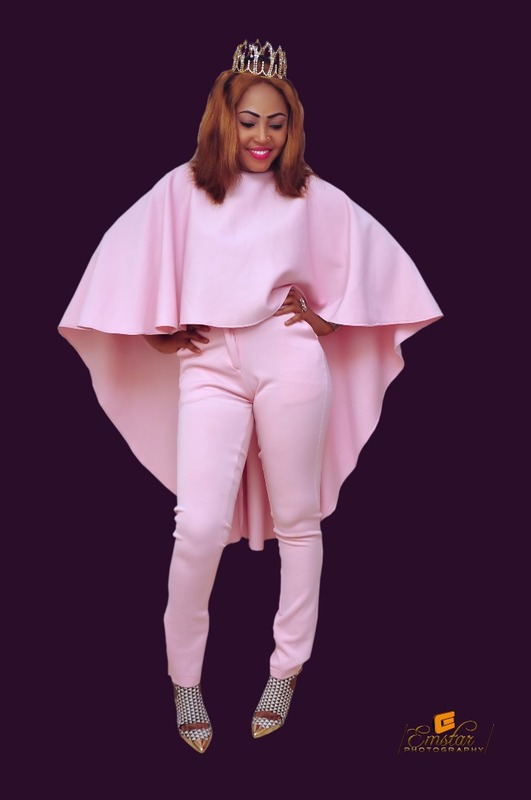 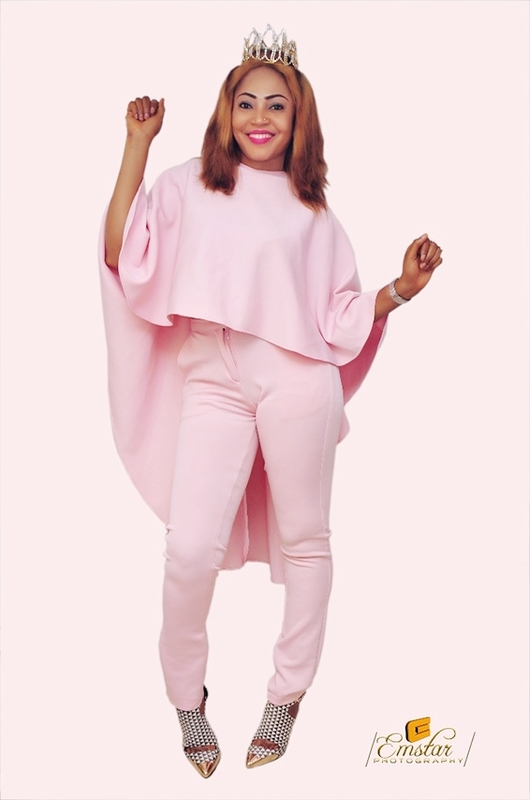 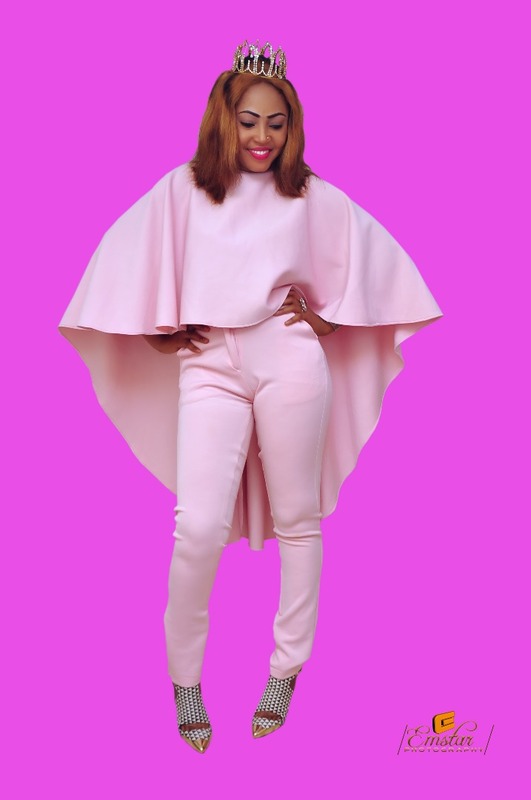 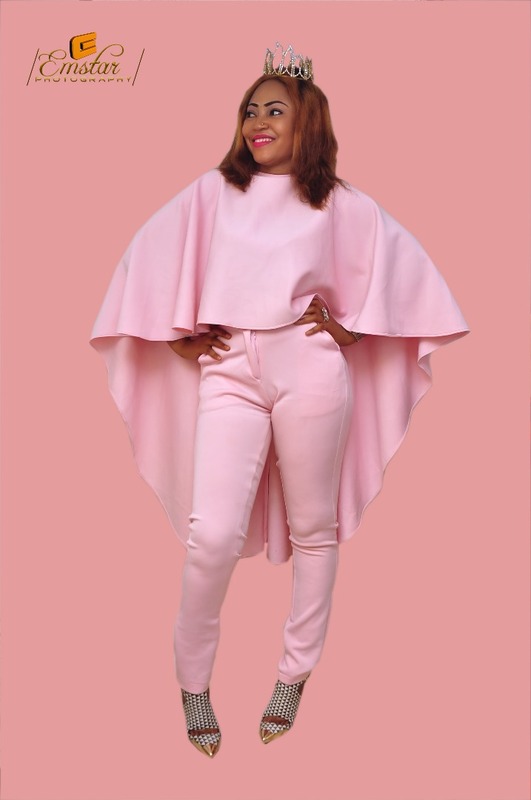 The Former Miss Health South-South has released these amazing new photos of her as she celebrates her birthday today, June 3rd, 2018. 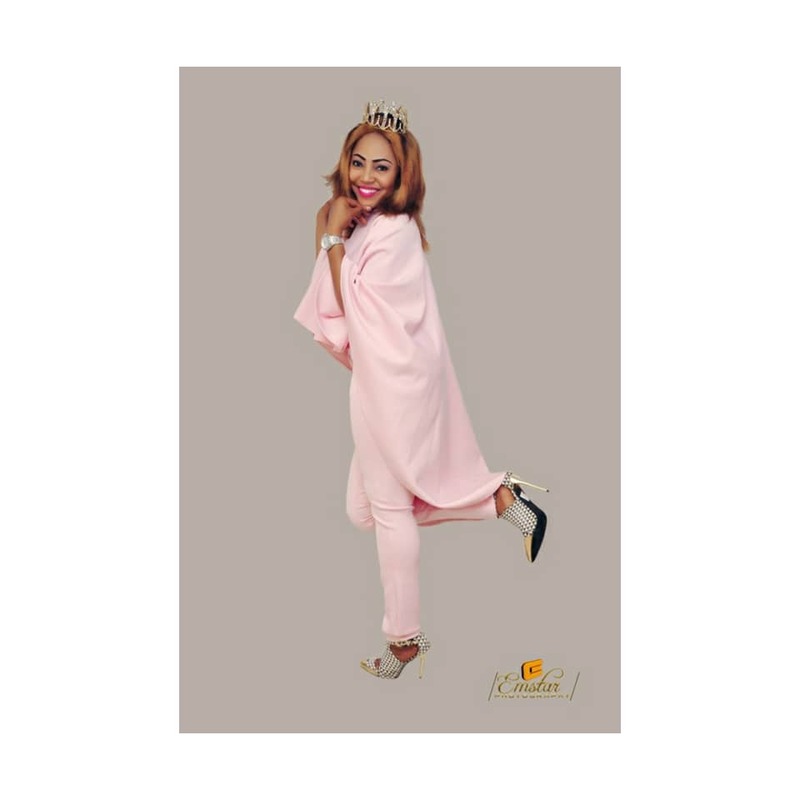 For her birthday shoot, Juliet wore an Pink Gown showcasing her Queenly look.